Corpus Christi College of the University of Cambridge has undergone a renovation of the Leckhampton house. The social centre of Corpus graduate life has been transformed to accommodate the ever-growing number of fellows, both visiting and of Corpus Christi College. 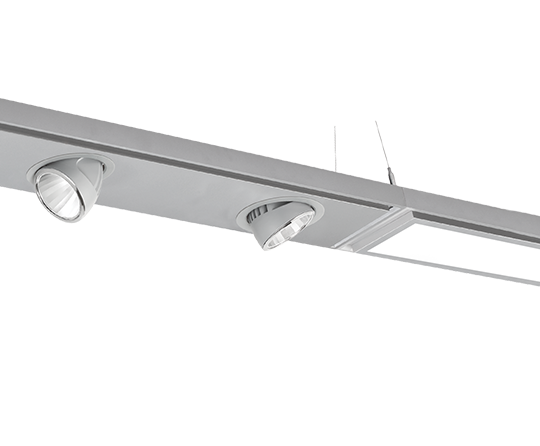 The new hall features generous roof lighting, class leading LED luminaires, excellent acoustic insulation and full size sliding glass doors opening to the tranquil gardens. 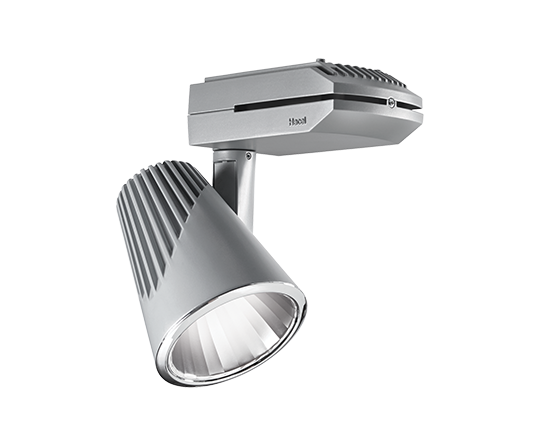 Hacel Lighting were the leading choice in providing a range of products, bringing together architectural style and innovation with outstanding performance to create an engaging and inspiring social setting. 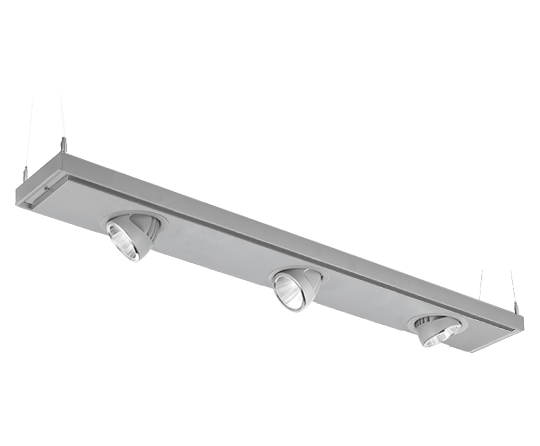 Subtly incorporated into the Slim Linear Light4 module the exceptionally engineered adjustable downlighter provides versatile accent lighting of the highest quality. 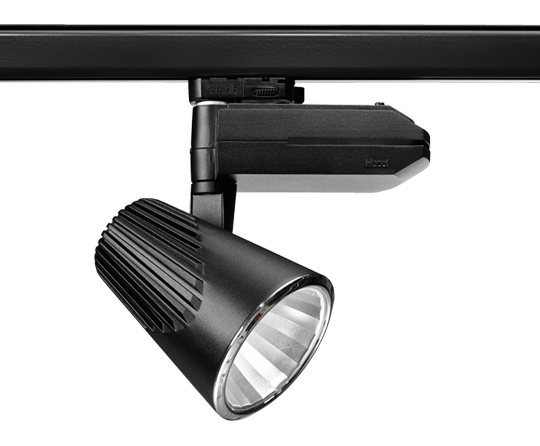 The sophisticated Manta Power Spot combines a dynamic, sharp design with state of the art Zhaga single point LED Modules. 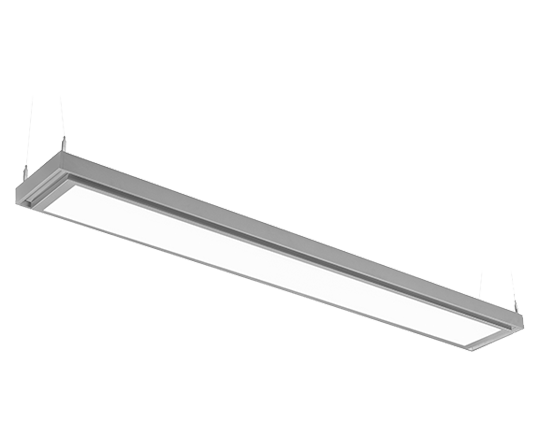 Offering outstanding energy efficiency and superior colour rendering properties, the inspired luminaire is ideally suited to retail and spotlighting applications.